Showing 45 posts in Venture Capital/Funding. 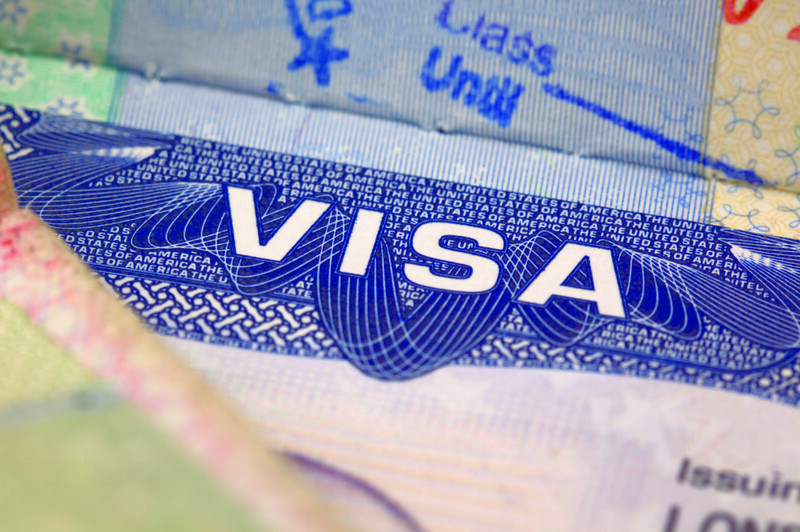 How Are Foreign Entrepreneurs Affected by the Delay of the International Entrepreneur Rule? In a previous blog post, we discussed the key highlights of the new Title III crowdfunding rules. 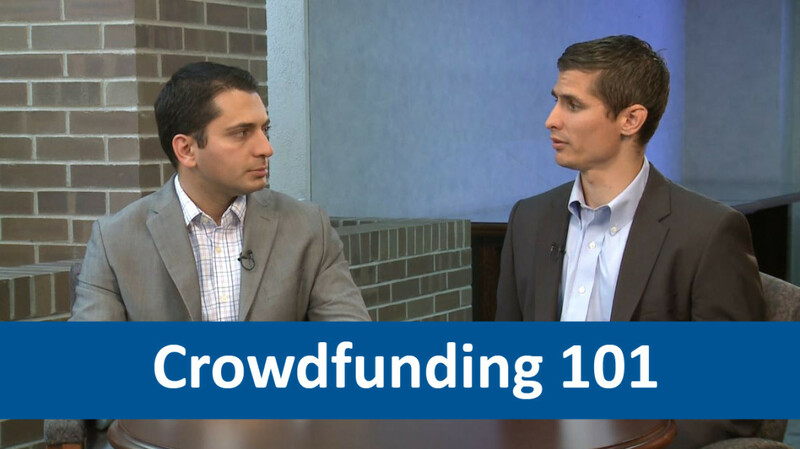 In short, businesses are now permitted (subject to certain rules and restrictions) to use equity crowdfunding to offer and sell securities to non-accredited investors. The long awaited SEC Title III crowdfunding final rules have arrived. What does a startup entrepreneur need to know about financing a company? The entrepreneur needs to work with an adviser or accountant to create a realistic budget. Watch the video below to learn more about your options. A drink cooler that doubles as a blender and stereo system. A card game called “Exploding Kittens” for “people who are into kittens and explosions and laser beams and sometimes goats.” A motion picture starring Kristen Bell. These are a few of the inventions and initiatives that have received the most funding on Kickstarter, the popular crowdfunding site. Kickstarter is an online platform that allows project creators to seek financial backing. If people like a project, they can pledge money to make it happen. Funding on Kickstarter is all-or-nothing - a project must meet its funding goal to receive any money at all. I have previously written about the tax implications of Kickstarter campaigns here. You’ve likely heard of Bitcoin, the virtual currency that has made headlines over the last couple of years for its increasing popularity and wild swings in value. However, you may not have taken notice of other, lesser-known virtual currencies being developed by startup technology companies. 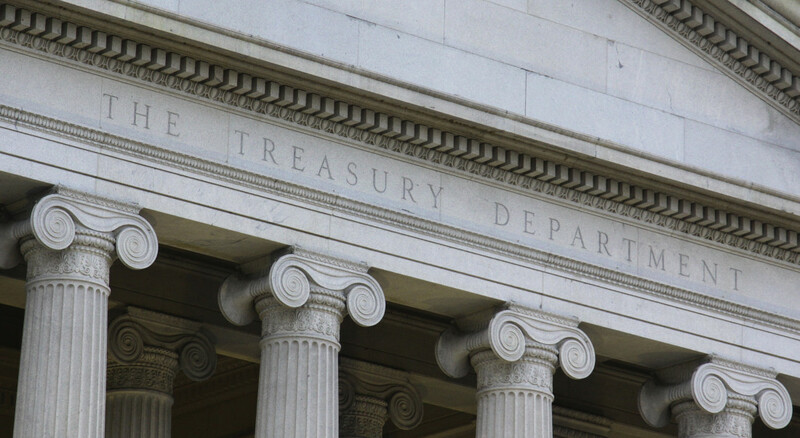 But the U.S. Department of Treasury is watching closely. The term “offer” is broadly defined under the securities laws as "every attempt or offer to dispose of, or solicitation of an offer to buy . . . for value." An offer, even without completion of the sale of securities, can run afoul of the securities laws. An interesting case from 2011 punctuates this point and demonstrates the risks of unknowingly violating securities laws. Two advertising executives hatched an innovative, although imprudent, plan to purchase Pabst Brewing Company by offering to sell shares on Facebook and Twitter to cover the $300 million cost of the transaction. The campaign, which may have begun as simply a publicity stunt, was wildly successful, attracting five million pledging $200 million. A bit too successful, it turns out. The SEC soon took notice and halted the campaign via a Cease and Desist Order due to a violation of securities laws by the ad men. They failed to register the public offering with the Securities and Exchange Commission (SEC) and could not meet an exemption. A settlement was reached and the men, who never actually collected any money, paid a fine and agreed to stop selling shares to the public.